Draft minutes and reports from 2018 AGM now available. Questions? Please contact president@kanatanordic.ca. 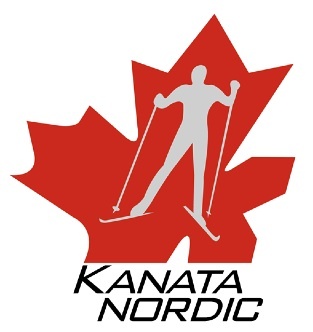 The Kanata Nordic Ski Club’s Annual General Meeting (AGM) will be held Tuesday April 3rd from 7:00-9:00pm in the Ottawa Public Library: Beaverbrook. 2500 Campeau Drive, Kanata. Open to all. Come and learn more about your club, and contribute your ideas. Reports on the year will be given and 2018-19 Executive elected. Is roller skiing for you? No Replies to "Notes on Annual General Meeting, April 3, 2018"